There’s nothing good about broken links on your site. They can affect visitors’ experience on your site and the way search engines like Google ‘see’ your site. Why are broken links bad for SEO? What are Outbound or Outgoing Links? They are dead-links, or links that no longer exist, which are not good for search engines or for your readers. 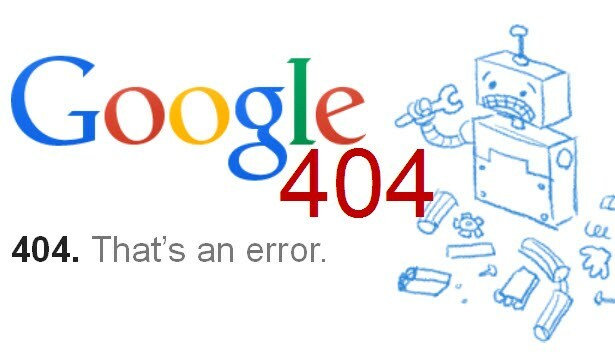 Broken links are what cause those 404 error pages you sometimes see. When visitors follow links they are expecting content to be available once they get to that page. If it isn’t, that’s not a pleasant surprise and search engines like Google don’t like it when you give a visitor a less than optimal experience like this, How do you check if you have them? 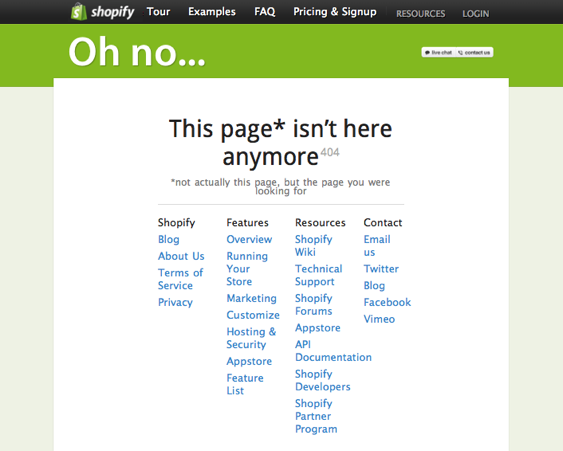 You can generate a Free Website Report that will identify the broken links for you, among other errors. MarketGoo offers one here. You can also search for other free tools that allow you to find the broken links on your site. You have paid tools such as MarketGoo which will identify many SEO issues, among them broken links, and give you detailed instructions on how to fix them with one-on-one Support included. There are also tools such as monitorbacklinks.com and ahrefs.com which will help you specifically with backlinks. When you link to other sites from your own site, these links are called outbound links. Eliminating broken links that are pointing to external pages isn’t always easy, as you usually have no control over someone else’s content, but you can reach out to the site owner so they can fix it, or choose to link to other similar content with working pages. Keep reading on how to fix your internal broken links. See more about different types of links. 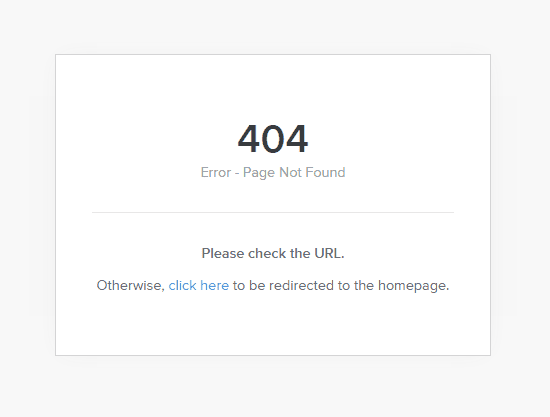 Once you have identified your broken links, go to your Weebly Website Dashboard. Click on “SEO” and scroll down to the redirect section. Here you can enter your old URL and select the new page you want visitors to go to instead. If you’re redirecting a deleted page, send users there to any related page (so they still get content related to what they were originally looking for). If there is no closely related page, then send users to your homepage. Download and install the Broken Link Checker plugin. Go to Tools > Broken Links on the left menu in your WordPress Editor. After running this plugin (it could take hours), you’ll find your broken links. If the broken link is a blog post, it’s better to update the link instead of “unlinking” it. For 301 redirects, install the Simple 301 Redirects plugin. Activate the plugin and then visit Settings » 301 Redirects to add your URLs. Click SEO on the left. Scroll down to Manage 301 Redirects. Enter the text that should appear after your domain name (e.g. /about) under Old Page. Click the Redirect on the drop-down menu and select the page that the old page URL should redirect to. If you can’t see your page in the Redirect drop-down menu, click Add it manually and enter the URL. Click on the navigation section. Add current URL and where you want to 301 redirect to. If you want to redirect in bulk (that is, you have a very high number of redirects to do), you can use the traffic control bulk redirects app from the Shopify app store. Squarespace recommends manually updating all outdated links, but you can also set up URL redirects to point visitors to new pages. Depending on whether the broken link is a content link or an external link, you can do different things. A content link connects to other pages on your Squarespace site. You set these up using the Content tab, rather than External link URL field. Log into your site and go to the area containing the link. Click the Content tab. Select the page you want to link. You can also click the drop-down arrows to link to collection items sorted by a category or tag. To link to an individual collection item, such as a blog post, use the External link. Click out of the link-editor and save. In a private or incognito window, visit the page on your site with the link. Click the link to confirm it works correctly. From your Home menu, click Settings. Then, click Advanced and URL Mappings. Keep the same capitalization with all your URLs. If your URLs are all lowercase, then your redirects should also be all lowercase. Each item on these pages has a unique URL that includes the page’s slug followed by the item’s slug (for example, /blog/example-post). If you change a page’s URL slug in Page Settings, every item in the page will have a new URL. Instead of adding separate redirect lines for every post, you can save time by adding one line that redirects all item URLs. 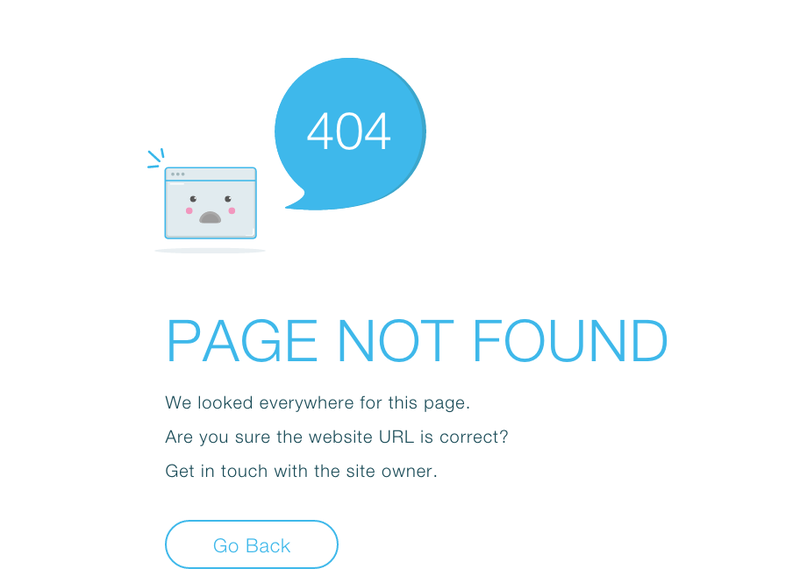 If you deleted the Contact page (www.mysite.com/contact), to prevent visitors from seeing a 404 error page, you can direct them to your homepage instead. Since the homepage doesn’t have a specific page name, use a blank slug to direct to the homepage. To prevent a deleted page from showing in Google search results, Squarespace recommends indexing (or re-indexing) your site using Google Search Console. If you find you don’t have broken links, but bad, low quality (spammy) links directing to your site, read our article on Breaking Bad Backlinks here. To identify your broken links and get more specific recommendations on how to improve your site’s ranking on Google, signup for a FREE 10 day trial of MarketGoo.